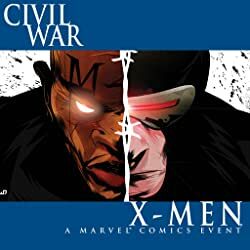 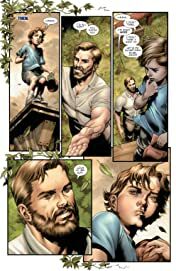 Brand new creative team - Brave new comics experience! 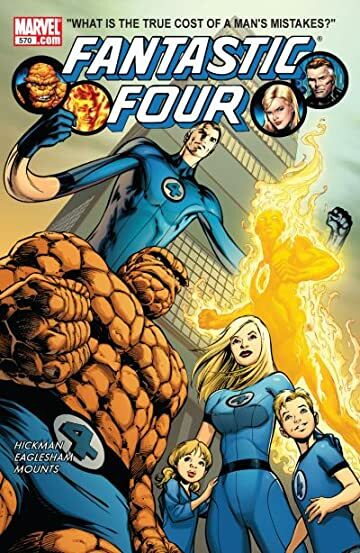 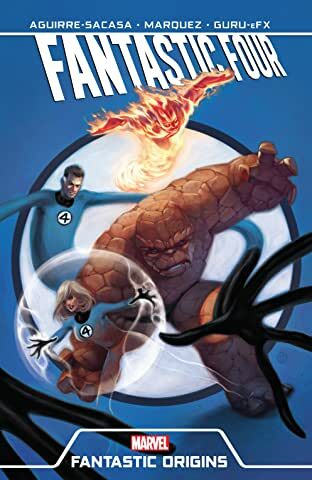 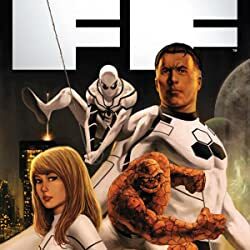 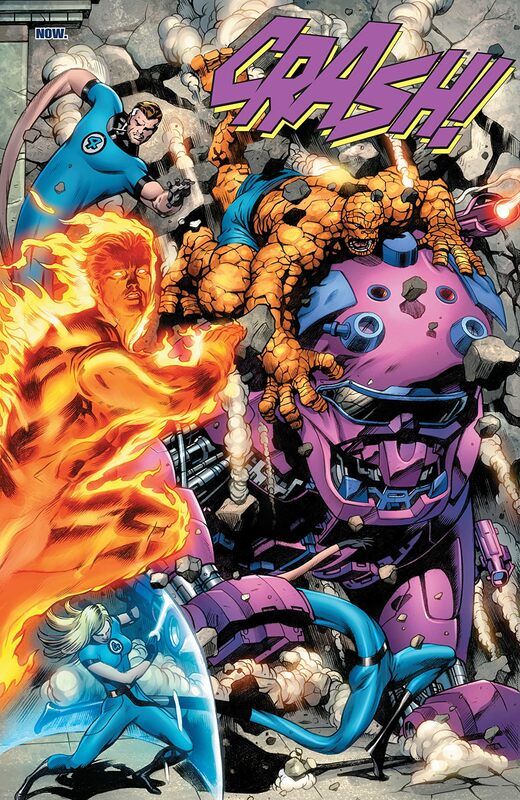 Be there as Marvel's newest exciting creator, Jonathan Hickman, teams up with superstar artist, Dale Eaglesham, to give you the Fantastic Four experience you've been waiting for! 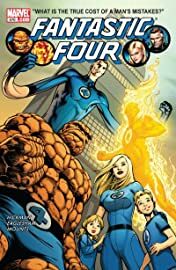 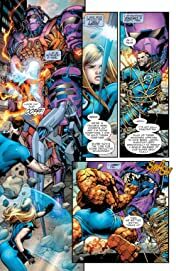 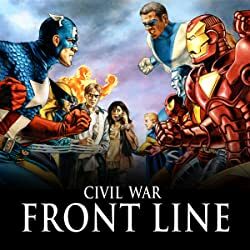 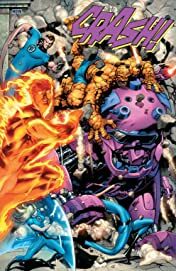 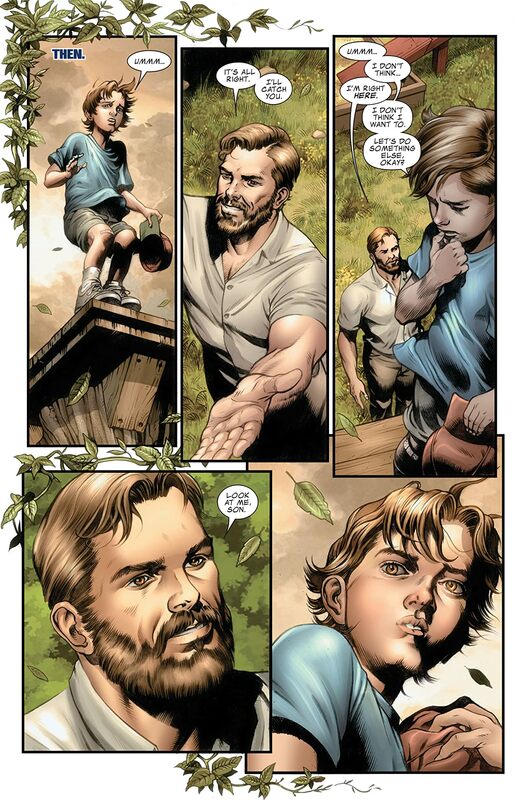 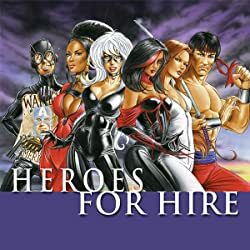 It's adventure, it's family, it's tough questions in dark times...See what happens when Reed Richards tries to SOLVE EVERYTHING.